We were delighted to have some of these fantastic ladies pop into our office today. 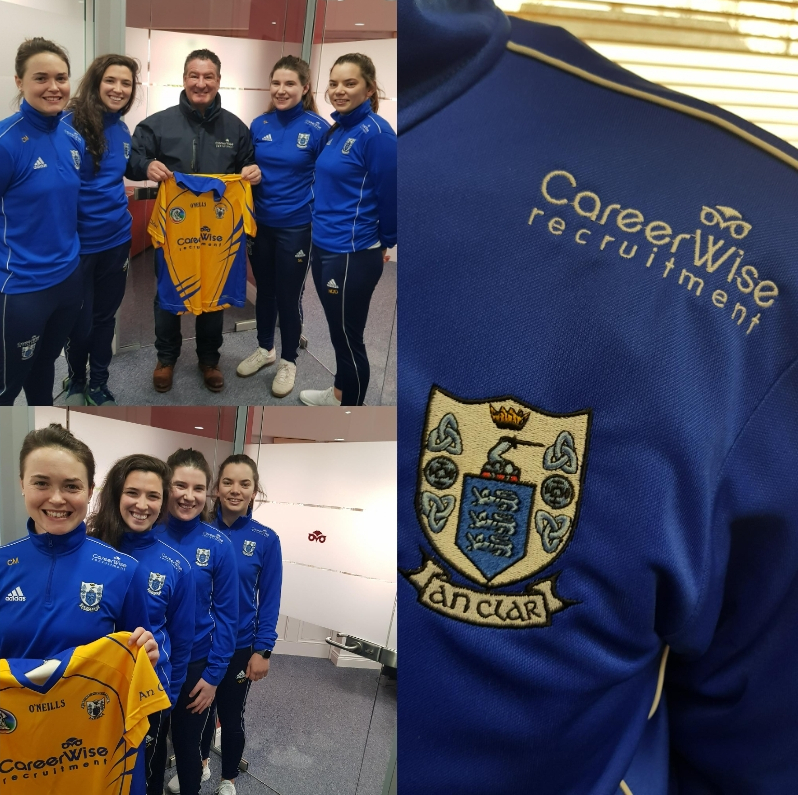 CareerWise proudly sponsor the Clare Camogie team and wish these stars every success in the future. 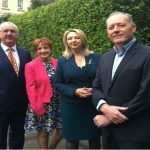 Pictured left to right: Chloe Morey, Carol O’Leary, Joe Robbins (Director, CareerWise Recruitment), Sarah Loughnane and Niamh O’Dea.